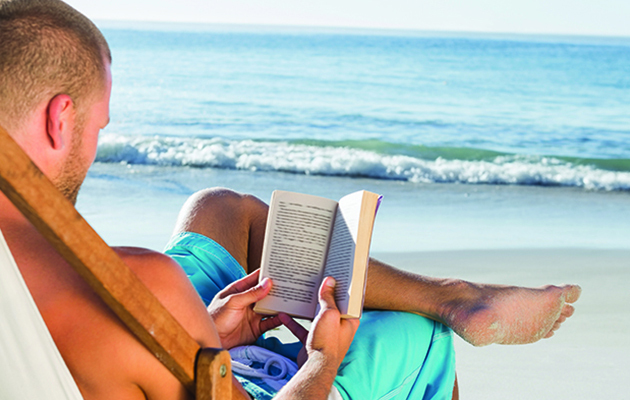 It’s hard to believe, but beach season is upon us once again. 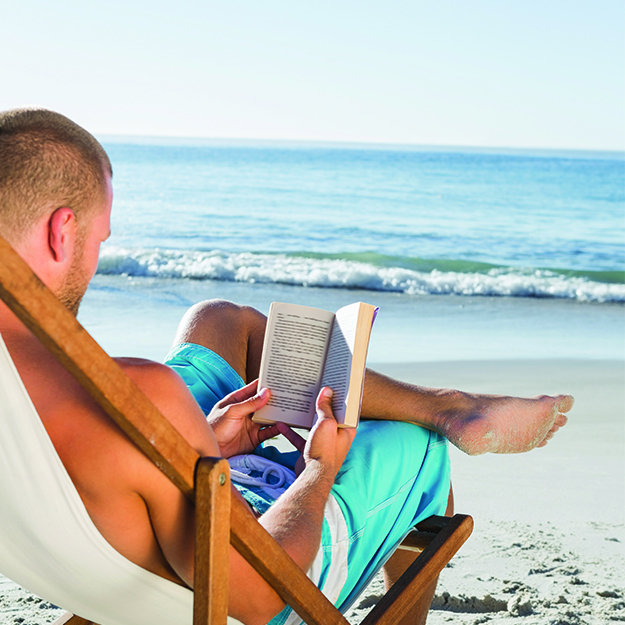 And with all the sun, sand and Speedos comes the need for one other vitally important piece of the Vitamin D-soaked puzzle: great beach reads. For us, a good book for packing in our satchel must be a quick read or at least filled with chapters short enough to keep us from being completely distracted from the eye candy walking among us. 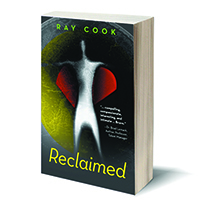 Ray Cook’s Reclaimed fits both those requirements, clocking in at a vacation-friendly 95 pages. But what the book lacks in length, it makes up for in thought-provoking content. The memoir follows Cook’s transition from straight-A student and poster-boy Mormon to a proud gay flight attendant now living with his partner in Boston. In between, he recalls how coming out got him excommunicated from the church and led him to a path of self-destruction involving promiscuity, alcohol abuse and codependency. Now comfortable with his life and identity, Cook wrote the book to face his own demons but also provide readers with an example of how life really can get better. Whether you’re on a beach with an umbrella drink or not.